All around print with strong plastic backing! Two reliable tapes per side! Stretchy leg gatherings and tall leak guards! Want to buy full packs? Click HERE! The Little Dreamers are a new product from LittleForBig! 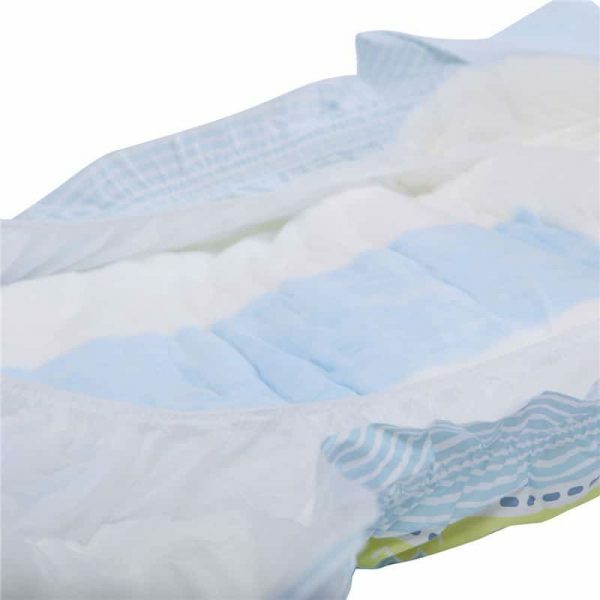 They are the epitome of thick, soft, and absorbent! If you need a diaper to drift off into dreamland with, this may be your best bet. Check out all the great features this product offers! Plastic backing with all around print! If you’re impressed by what you’ve read above, then this product just might be the perfect for you! 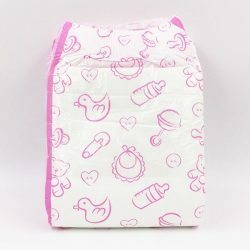 Whether you’d like a fun diaper for playtime, or a soft cozy diaper for bedtime, the Little Dreamers are up for the task. Consider trying one today and see just how great they are!